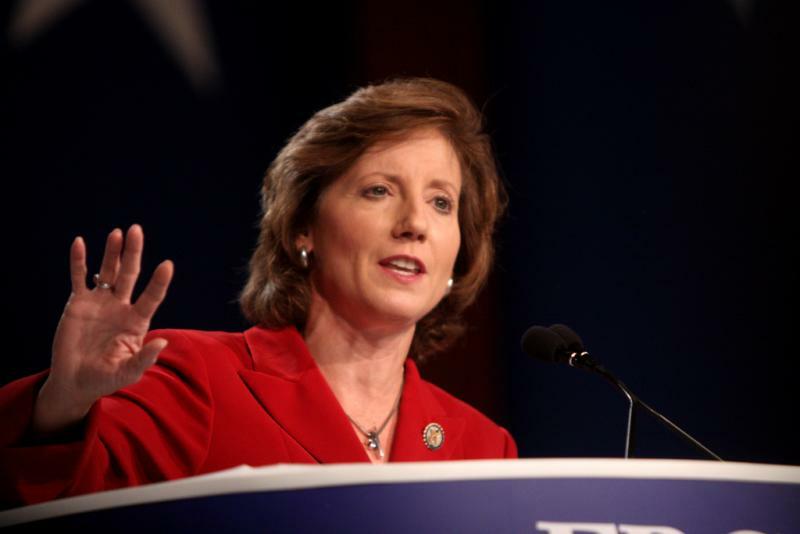 Republican Vicky Hartzler, who represents part of mid-Missouri, was among the 239 Republicans voting yes to repeal "Obamacare." The very day the Supreme Court ruled to uphold the Affordable Care Act, Republican Congressional leaders scheduled a vote to repeal so-called "Obamacare." Republican Representative Vicky Hartzler, who represents part of Mid-Missouri, said the vote was important, even though there's no chance the Democractic-led Senate will go along. "It's important for people in Missouri to know that we are fighting for them and are doing the will of the people in the House. The Senate needs to follow suit and repeal this onerous law and replace it with common-sense reforms that are going to decrease costs and increase accessibility." Republican Blaine Luetkemeyer, who represents Columbia, said in a statement, "I proudly voted to repeal the health-care law in order to prevent the government from forcing health-care down the throats of hard-working Americans." Democrats called today's vote a waste of time. Teresa Hensley, who is challenging Hartzler in Missouri's fourth congressional district, said in a statement, "Instead of the bickering, Congress needs to start tackling some of the big issues Missouri families are facing." But five Democrats broke ranks today and joined the Republican majority, voting 244 to 185 to repeal the health care law.